Thanks to a new app created by Google called Keep, you can now drag and drop content onto your slides. Keep is a note-taking tool that Google created to help you jot down notes and ideas. Now you can integrate these notes directly onto Google Slides with the click of a mouse. Slides will automatically take the first line in your Keep notes and make that the header. Everything underneath the first line will be filled in the template. Google Keep also allows multiple users to write notes in one file, so no more digging through emails to find a particular set of notes. Your whole team can contribute to presentation content without creating email chaos. Do you have certain slides for certain clients that you have to constantly add or remove from your presentations? Google Slides is making your life easier with their link feature. 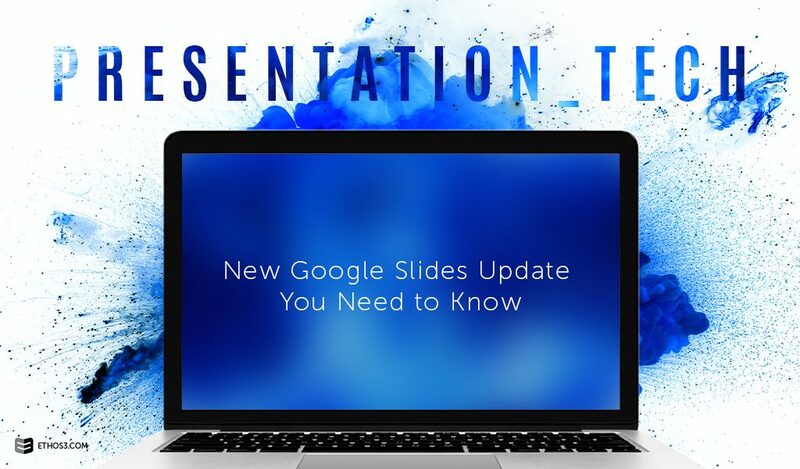 You can right click on the slide you need and link it to one or more Google Slides presentations. If you change the content on that slide, simply update it, and the slide content will update across all linked presentations. Google Slides has new add-ons that let you upload and edit photos from photo-sharing websites. Try out the Adobe Stock or Shutterstock add-ons to search and purchase images, edit your presentation design, and more, all while never leaving Google Slides. This update makes your presentation preparation a one-stop shop. Simplify your presentation workload with these new updates for Google Slides. 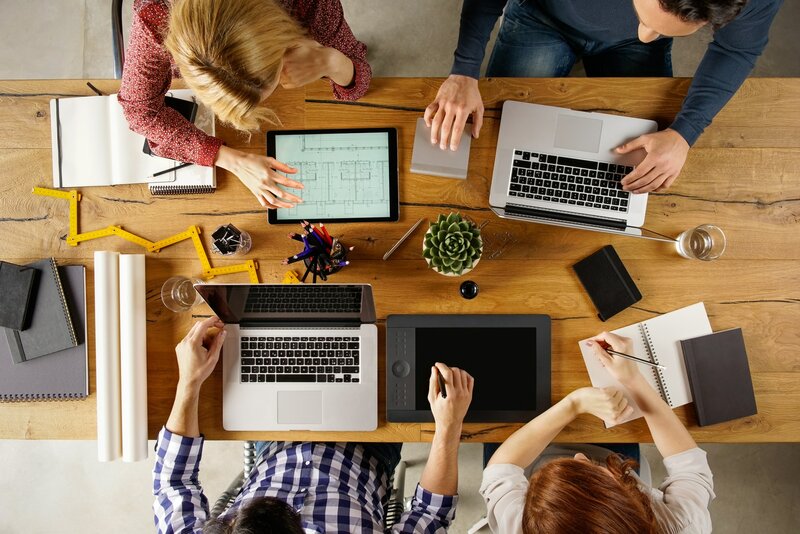 Your presentation team will be able to create and collaborate with ease all within one website. Don’t forget – we’re always here to help with your presentation design and training needs, too!